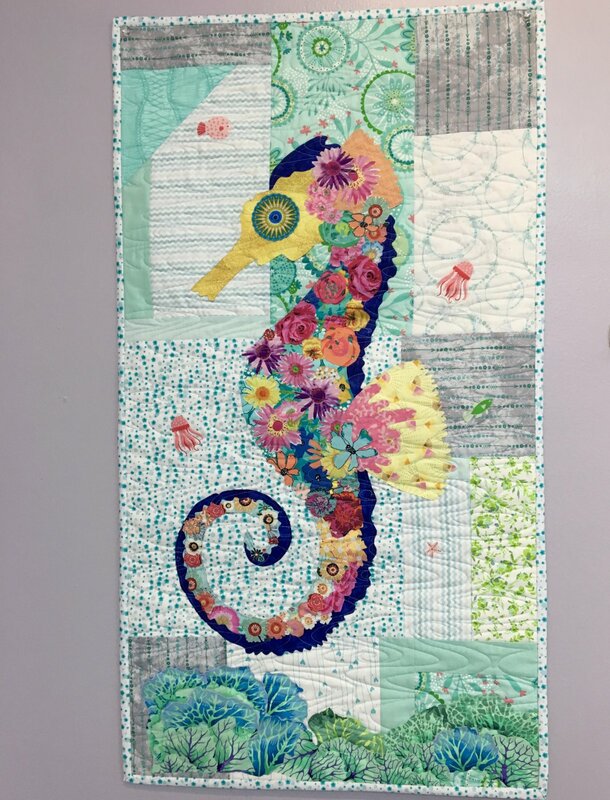 Create an art quilt using various fabric prints and your choice of pattern by Laura Heine. 3 1/2 Hours. Requirements: Patterns available at the shop. See Class Supply List.